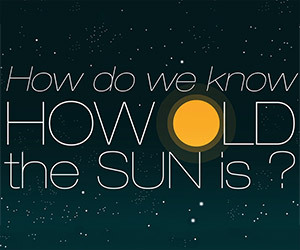 The animation studio Beakus put together this terrific animated short that looks how scientists determined the age of the Sun and also the estimated life span of Old Sol. Is Our Sun Going to Explode? 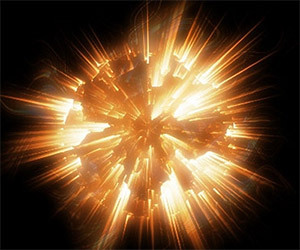 Fraser Cain, Publisher of Universe Today, looks at something we see occurring occasionally in science fiction stories: is our Sun going to explode in the future? 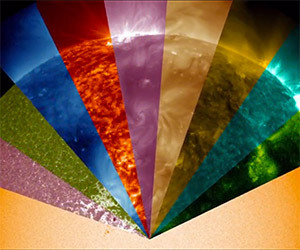 This breathtaking video shows the Sun as captured by NASA's Solar Dynamics Observatory in a wide range of wavelengths invisible to the naked eye. 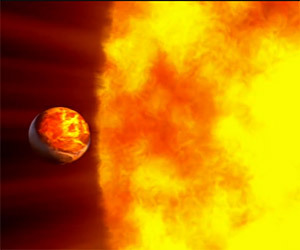 What will happen to Earth as the Sun begins burning helium and loses mass? 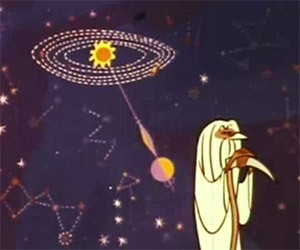 Believe us when we say you won't want to be around in 5 billion years to find out. 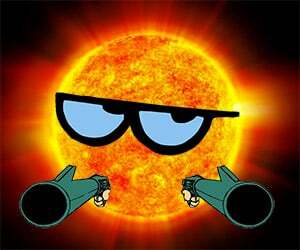 Our Mr. Sun uses a scientist-writer team to present information about the sun and its importance to humankind. Just open up your curtain of imagination and enjoy! 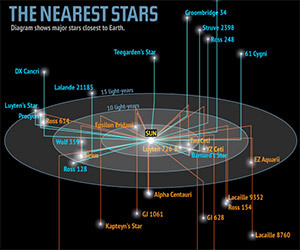 This diagram charts the 53 stars that are nearest to Earth, along with each star's classification and distance. This may prove useful if you're planning a long journey. 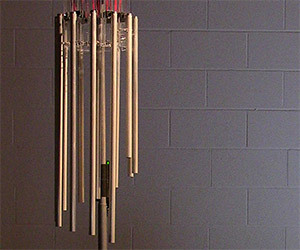 These wind chimes receive data from a 16-year-old NASA satellite 1.5 million kilometers away and play sounds based on the variations of the solar wind. Humans have trouble perceiving the enormous size of our Solar System. 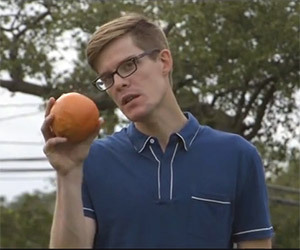 Joe Hanson illustrates the size and distances of the planets with the Sun as a grapefruit. 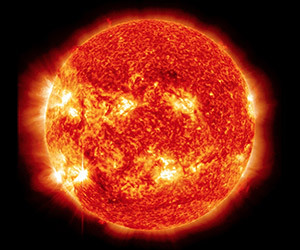 Just How Hot is the Sun? Hotter Than Hot. 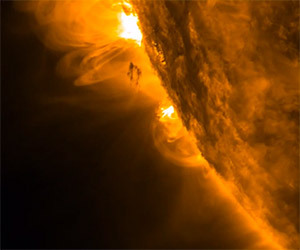 Universe Today publisher Fraser Cain explains just how hot the Sun is. Apparently, it's quite hot. 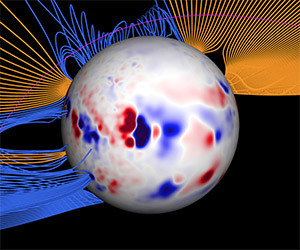 But the Sun's atmosphere is hotter than its surface and scientists are yet sure why. How will the world end? 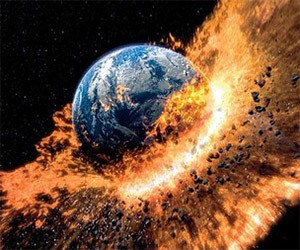 When it comes to the end of the planet Earth, the only real threat comes from the death of the Sun when Earth is consumed or becomes a cold, dead planet. NASA's Solar Probe Plus is scheduled to launch in July, 2018. It will pass within 4 million miles of the Sun, closer than any other mission before. In this video, Flora Lichtman of NPR Science Friday explains the great opportunity provided by comet Lovejoy as it passed through -- and survived -- the Sun's corona.